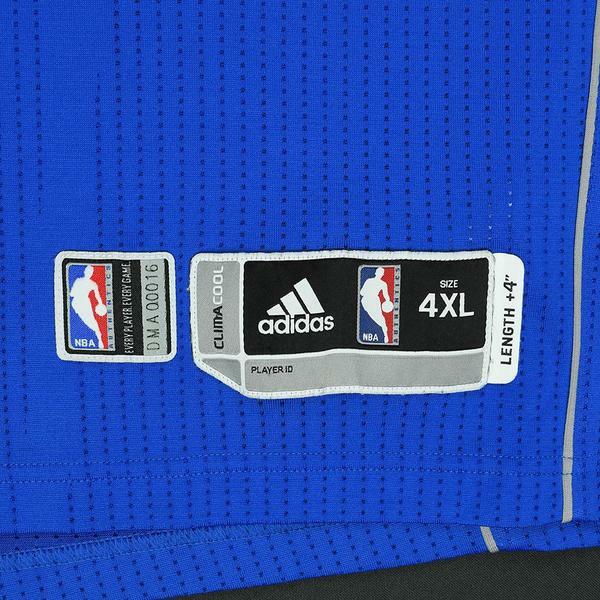 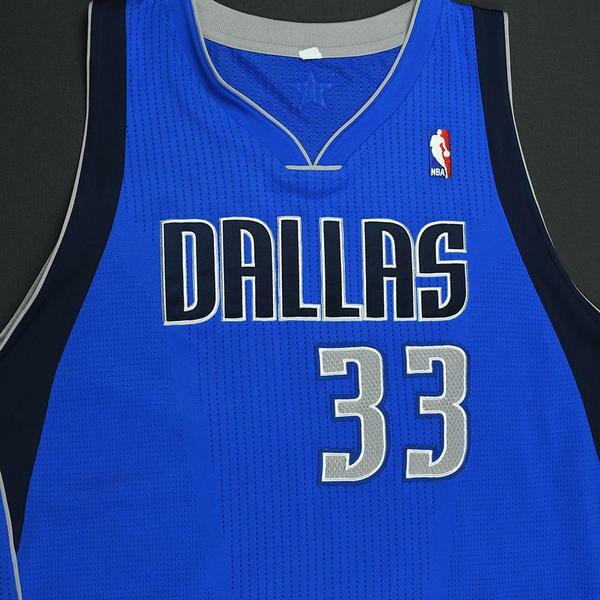 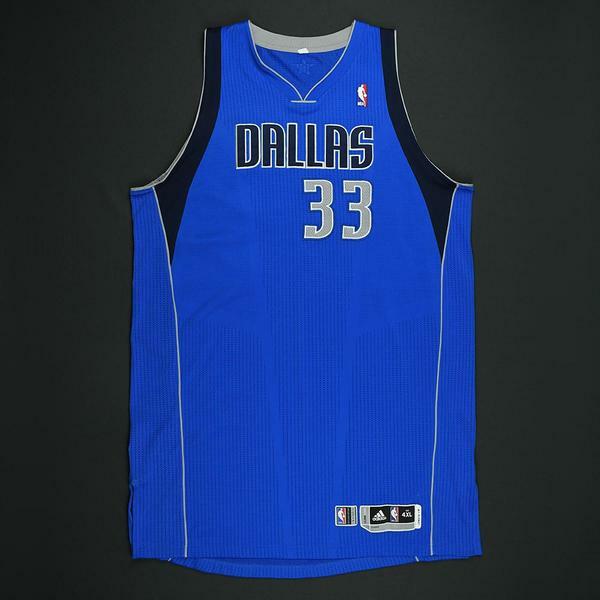 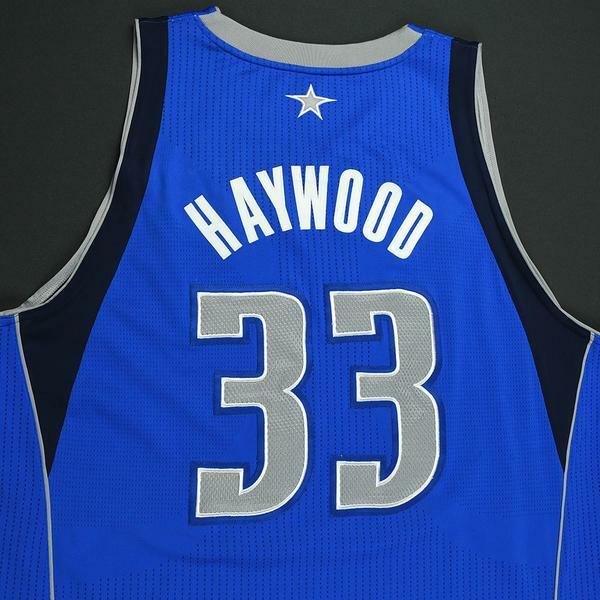 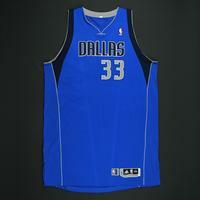 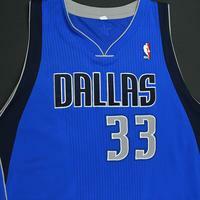 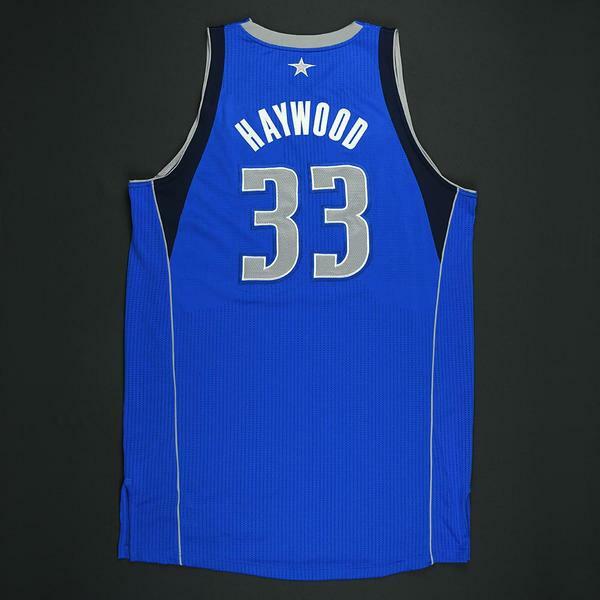 Brendan Haywood wore this blue jersey while playing for the Dallas Mavericks during the 2010-11 NBA Playoffs. 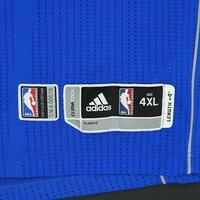 The jersey is photo-matched to three games. 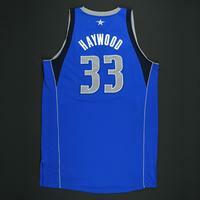 Haywood averaged 18.5 minutes per game and was an important defensive presence for the Mavericks during their 2010-11 NBA Championship run. He averaged 6.8 points and 6.0 rebounds per game over his 13-season NBA career.